Jones Investment Group offers all-encompassing services for our clients. Our reputation thrives on our high-level of customer satisfaction. 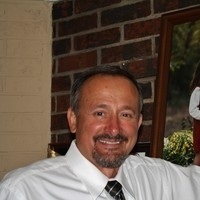 When our clients are truly confident in their financial stability, we have done our job. Whether you are experienced in the world of financial matters or are just starting to build your portfolio, Jones Investment Group can help you every step of the way. Even if you have an MBA in business, financial matters can be daunting. 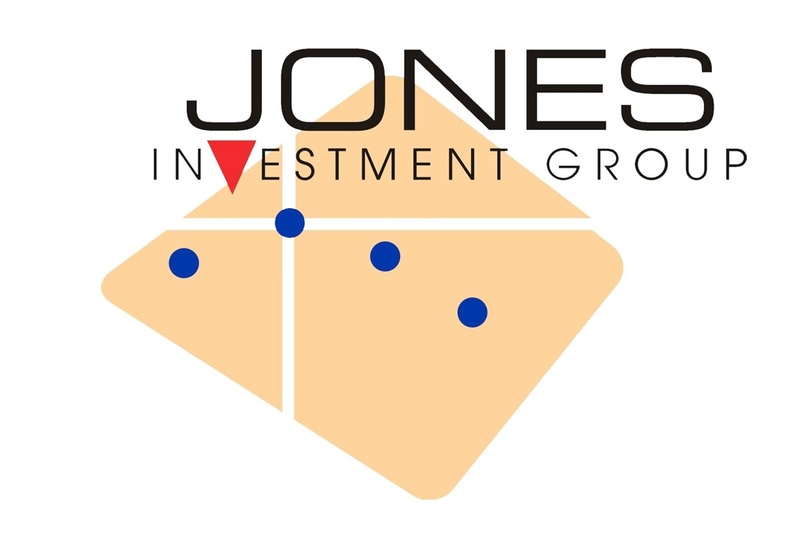 In addition to managing and growing your money, the experienced staff at Jones Investment Group aims to provide a continued education that will strengthen our working relationship.